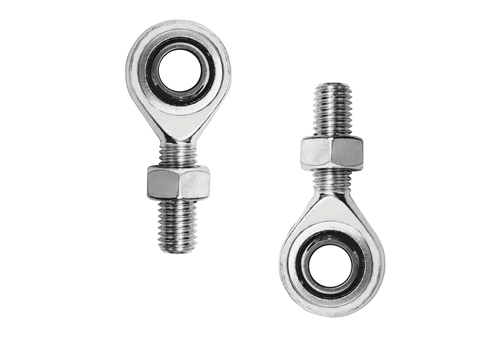 stainless steel 650 S-type|tension/compression load cellZF Associates Co. 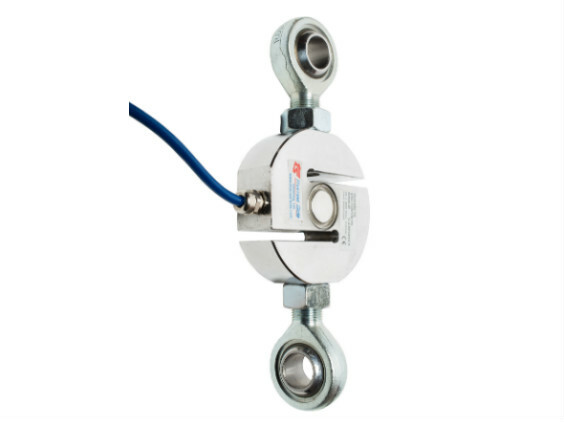 The stainless steel 650 S-type (or S-beam) tension/compression load cell offers a high accuracy, legal-for-trade weighing solution. 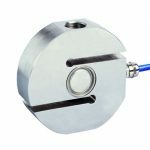 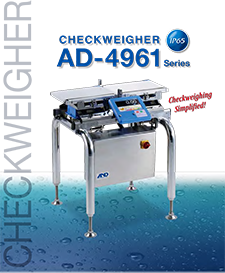 It has OIML C3 approval from 500-5000kg and is fully welded and hermetically sealed to IP68/IP69K – which ensures excellent long-term signal stability. 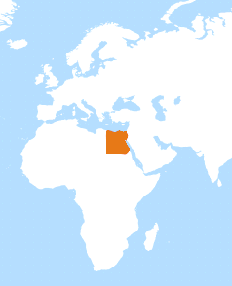 As an option, ATEX approval is available for use in hazardous areas where an explosion risk exists. 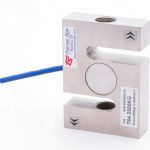 For gas zones 20, 21 and 22 the ATEX certification does not require the use of safety barriers. 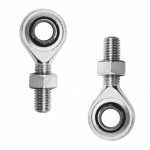 For ease of attachment to the structure being weighed, for example a hanging hopper, a range of rod end bearings is available. 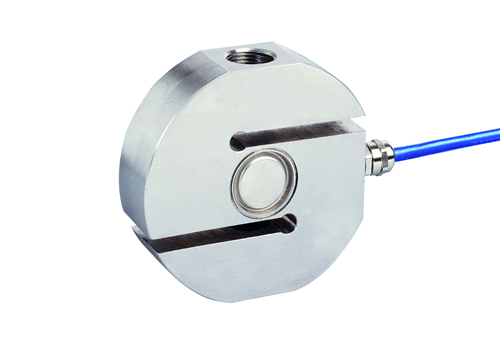 Make an inquiry about this legal-for-trade 650 S-type load cell. 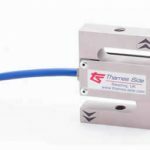 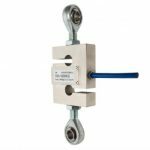 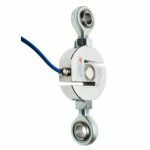 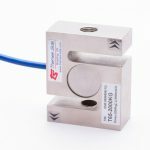 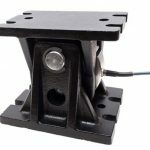 Ask a question about this competitively priced, high accuracy stainless steel load cell.